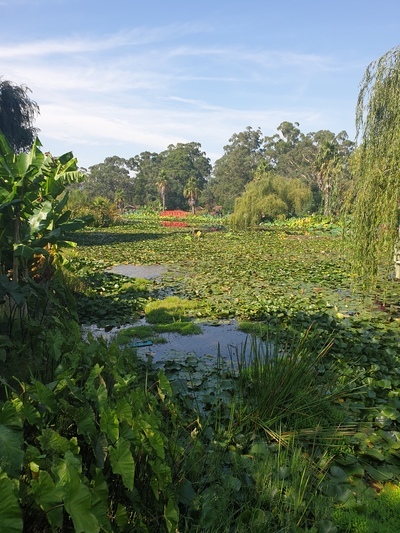 The Blue Lotus Water Gardens are something of a Melbourne legend. Opening its doors for a limited period each Summer/Autumn. 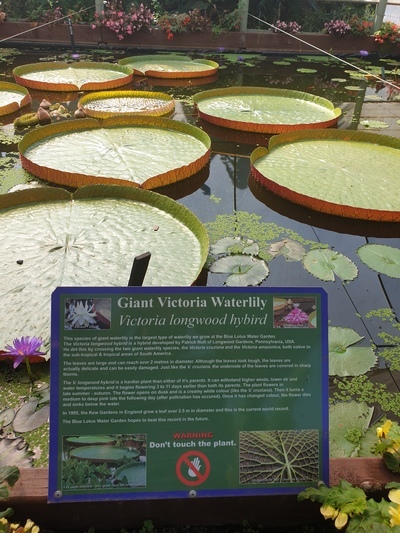 On our visit to the Blue Lotus Water Garden, we knew we were somewhere special as soon as we pulled into the free car park. The pram friendly paths led the way through hundreds if not thousands of beautiful lilly pads. 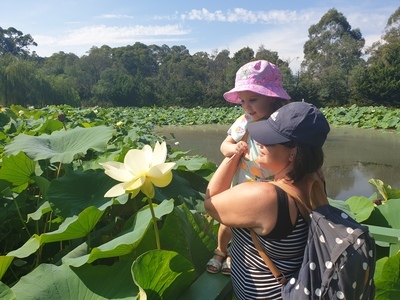 Miss 3 was in absolutely awe, spending her time watching bees pollinate the flowers, watching the different types of fish swim around in the ponds and venturing over the ornamental red bridges. Her imagination ran wild and free, in a land of dragonflies and fairies. 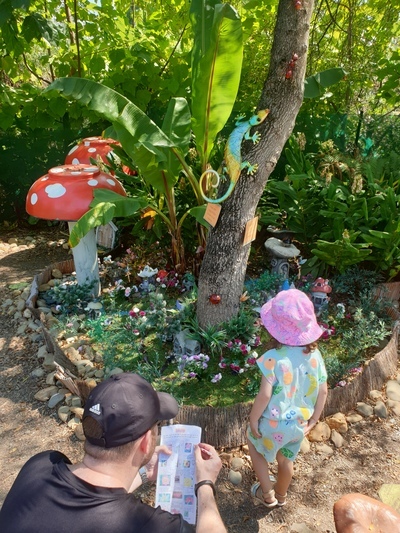 There is a little playground for children to stop by, complete with a wee fairy garden to captivate little minds. These Easter school holidays make sure to check out the holiday program, with special guests the Fairy Queen and the Easter Bunny both scheduled to visit. There's also photography workshops and paper crafts for the older kids. When: 27 December to end April.